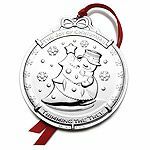 The 2014 Wallace Snowman 3rd Edition Silver Plated Ornament. This ornament features an adorable snowman family, with "The Joy Of Christmas" and "Trimming the Tree" written across the top and bottom. 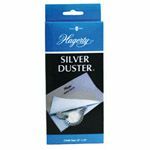 This limited edition collectors item is a beautiful adornment for any tree or mantelpiece. Ornament is decorated the same on both sides. 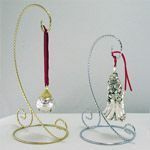 Silver plated snowman ornament measures approximately 3-1/2 inch diameter. Engraving is not available on this item. 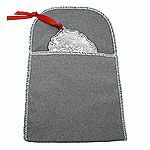 The 2012 1st Edition Snowman Silver Plate Ornament is still available. 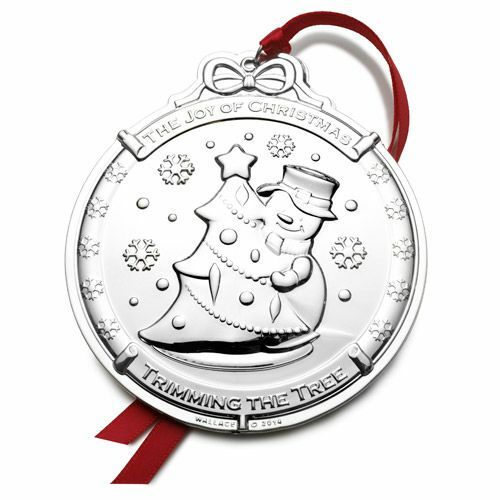 The 2013 2nd Edition Snowman Silver Plate Ornament is still available.